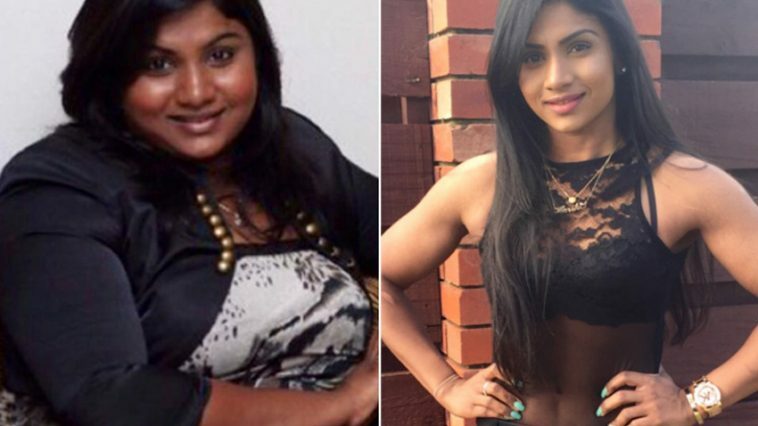 Harshi Suraweera is a nurse from Melbourne who has been addicted to food for as long as she can remember and always been overweight with an unhealthy body image. 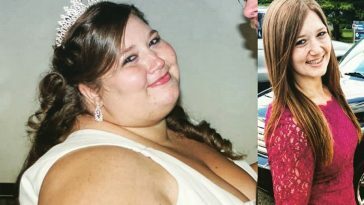 Harsh found comfort in eating for most of her life and it wasn’t until a friend uploaded a group photo on Facebook, were she received negative and insulting comments that she realised she wanted to make a change. 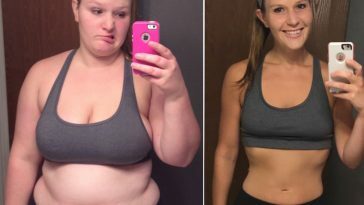 She used the abusive comments as motivation and subsequently lost 42 Kilograms (92.5lbs) in the next 10 months to completely transform her body and prove her doubters wrong. Harshi has always struggled with her weight and self image and these issues continued throughout her teens and school life. This all changed when Harshi’s friend put a group photo on Facebook. 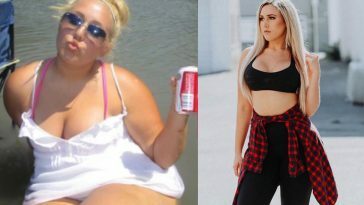 She was targeted in the comments for her appearance, by people who she didn’t even know and after reading what they wrote, decided that she needed to make a big change. Ms Suraweera, who is originally from Sri Lanka, decided to change her eating habits and also signed up for a gym. But at the start, it wasn’t easy. Before, Harshi’s diet was full of processed foods, high in sugar, carbs and fat. 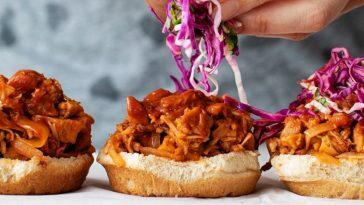 Fast food, that was quick and easy. Now, she realises the importance of a healthy, balanced diet to achieve results and has completely overhauled her relationship with food. With this training plan and diet, Harshi lost 42 kilograms in 10 months in 2011 and completely transformed her body. She now focuses on weight training, rather than cardio, as she wanted to tone and sculpt her body, rather than continue to lose weight. 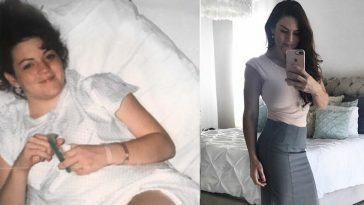 Today, Harshi has over 88,000 followers on her Instagram page and even after completing an amazing transformation, still has to deal with negative comments, questioning her results. 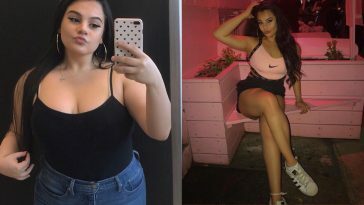 Some comments question whether it’s the same person in the photos, the change in skin colour and the lack of loose skin, but Harshi explains those comments on her blog. 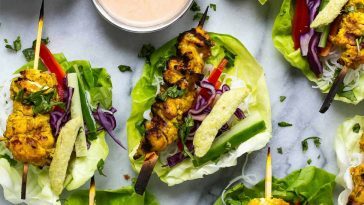 Harshi doesn’t focus on the negativity and instead uses her social media to show people how they can lose weight too and explains how to get started. 2 whole egg omelette made with one teaspoon of coconut oil and 1 cup of spinach. 5 baby carrots and 9 raw almonds. 85g of chicken with green vegetables , tomatoes and green salad leaves. Shake made up of 1 cup of unsweetened almond milk and 1 scoop of protein powder. 114g of steamed salmon with lemon juice, small sweet potato boiled and mashed, 1 cup of broccoli and quarter avocado. 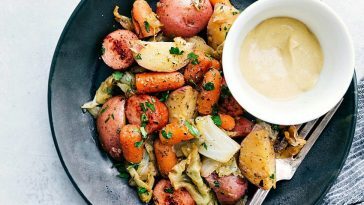 This current meal program is 1100 calories daily and specifically designed for me by @fitmonkz fitness. It is designed to compliment my current training program. 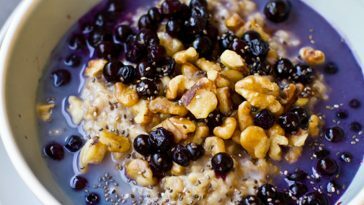 Previous article Jennifer Ginley’s Diet & Weight Loss Meals For Losing Half Her Bodyweight! 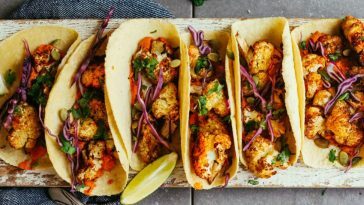 Next article 42 Weight Loss Dinner Recipes That Will Help You Shrink Belly Fat!